Production is winding down on Star Wars Episode IX at Pinewood Studios, with all the scenes featuring a major character having been completed today. That character: BB-8. 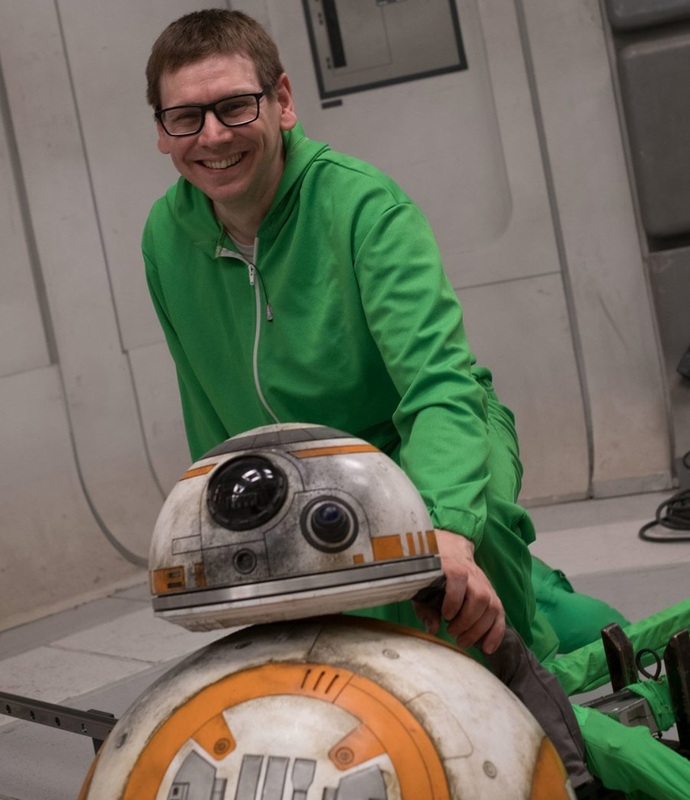 Puppeteer Brian Herring, who has performed BB-8 on set for all three installments of the sequel trilogy took to Twitter today to announce that the droid had wrapped all his scenes on the upcoming film. 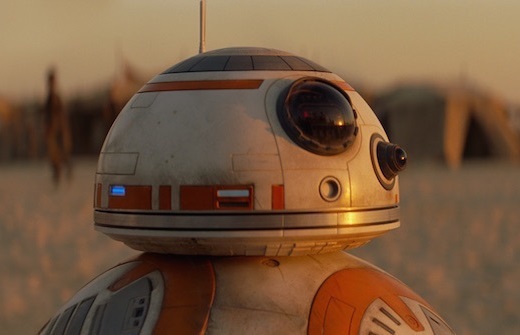 BB-8 is the second major character (and second droid) to wrap, with C-3PO actor Anthony Daniels also having finished all his scenes. Ever since he rolled out on stage at Star Wars Celebration in April 2015, BB-8 has been a fan favourite and one of the icons of the new films. Given his iconic status, with all the BB-8 scenes having been shot, it's really starting to sink in that the sequel trilogy is winding down. Fortunately, this just the beginning of the end and there's a lot more fun to be in the hype and lead up to Episode IX's release later this year.